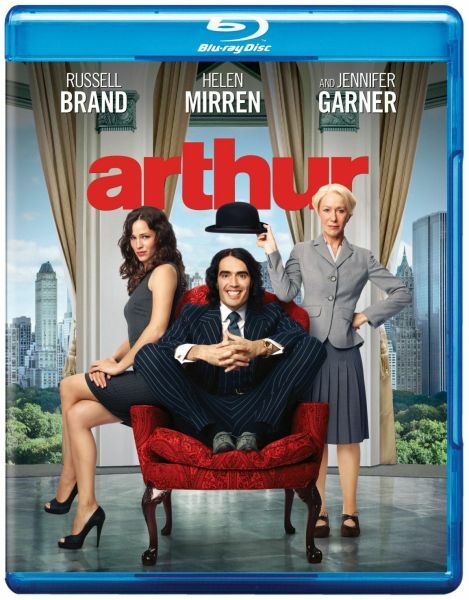 Russell Brand reinvents the role of lovable billionaire Arthur Bach, an irresponsible charmer who has always relied on two things to get by: his limitless fortune and lifelong nanny Hobson (Academy Award® winner* Helen Mirren) to keep him out of trouble. Now he faces his biggest challenge: choosing between an arranged marriage to ambitious corporate exec Susan (Jennifer Garner) that will ensure his lavish lifestyle, or an uncertain future with the one thing money can’t buy – Naomi (Greta Gerwig), his true love. With Naomi’s inspiration and some unconventional help from Hobson, Arthur will take the most expensive risk of his life and learn what it means to be a man in this re-imagining of the beloved Oscar®-winning* romantic comedy Arthur.